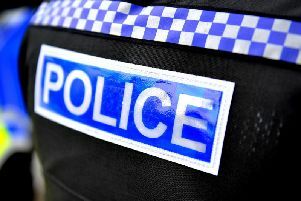 A man was taken to hospital last night after being stabbed in Sompting. A South East Coast Ambulance spokesman said an ambulance and two cars were called to an incident in Seadown Parade in Sompting at 10.56pm last night. Police attended the scene, said the spokesman, and the male patient was taken by ambulance to Royal Sussex County Hospital for treatment. Sussex Police have been contacted for more information.